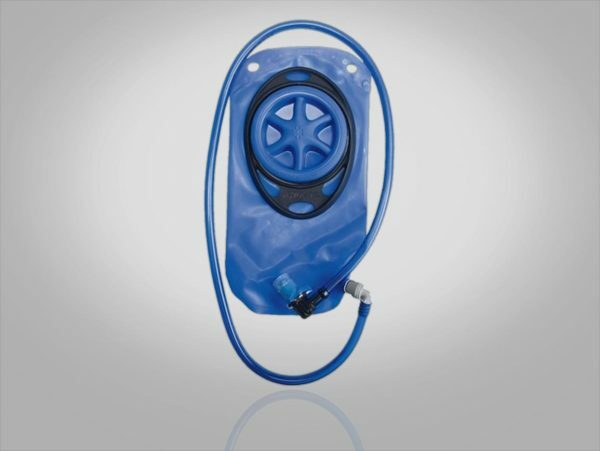 Personal hydration? No sweat. 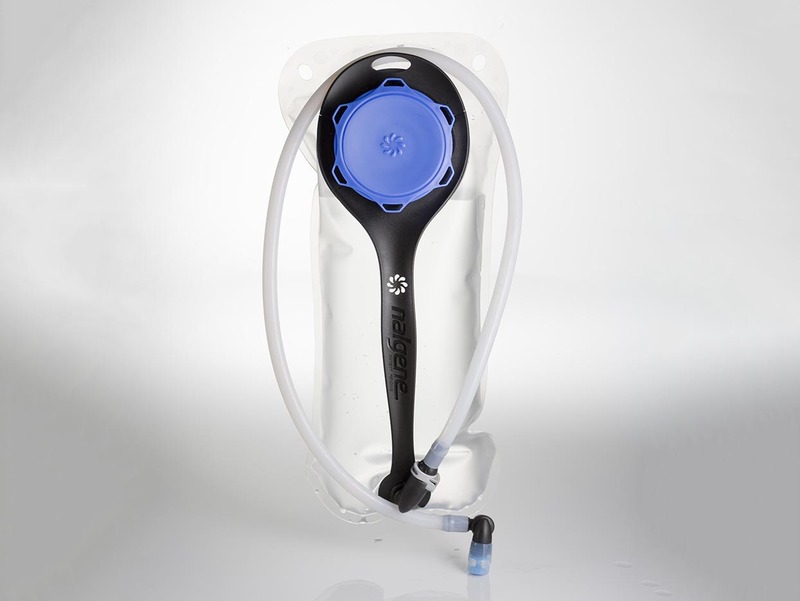 Rocketship assisted Nalgene with industrial and mechanical design, including production details, to create several new rapid fill hydration reservoir systems. 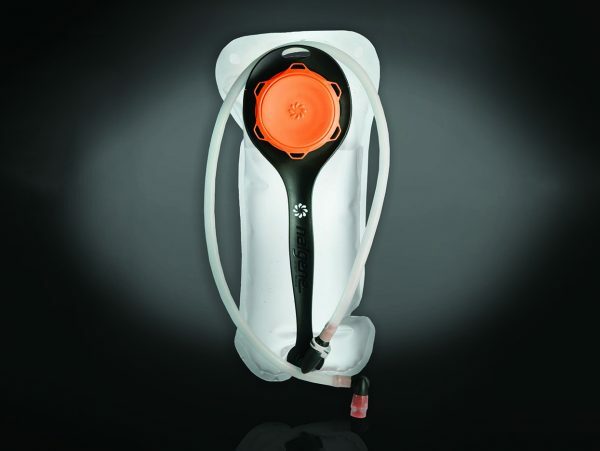 The unique bite valves twist to prevent leaks and the large rimmed openings simplify filling and adding ice, making it easier to keep cool and hydrated in any environment.